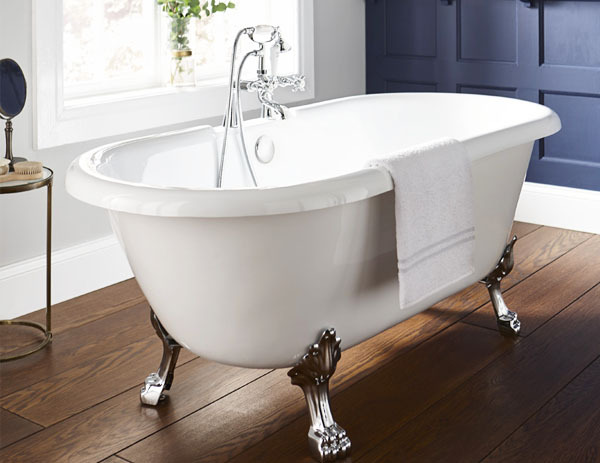 As with many of the finer things in life, the best never goes out of style - this has never been more true than with our range of traditional freestanding baths. 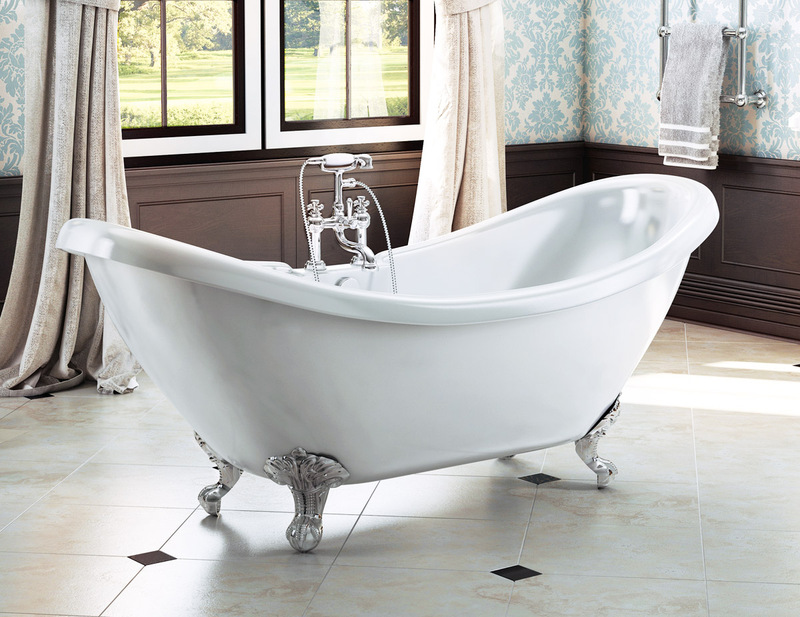 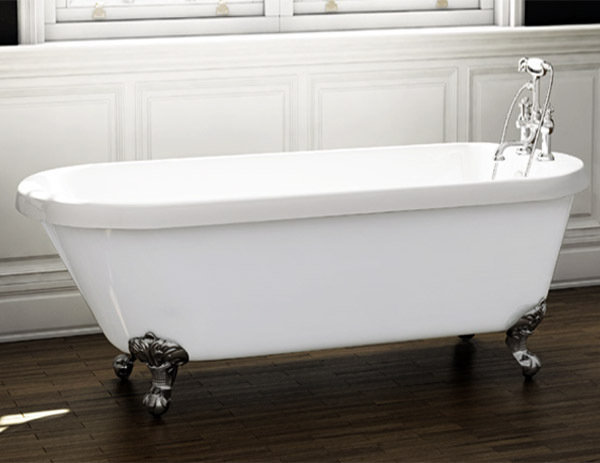 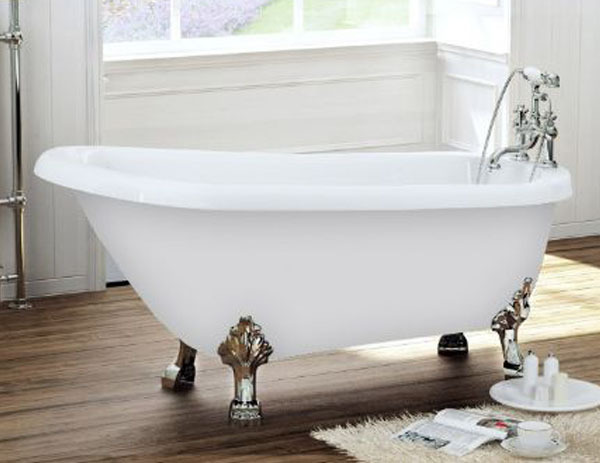 With a range of stunning Victorian era inspired designs, the bathtubs below are the perfect choice for any bathroom renovation. 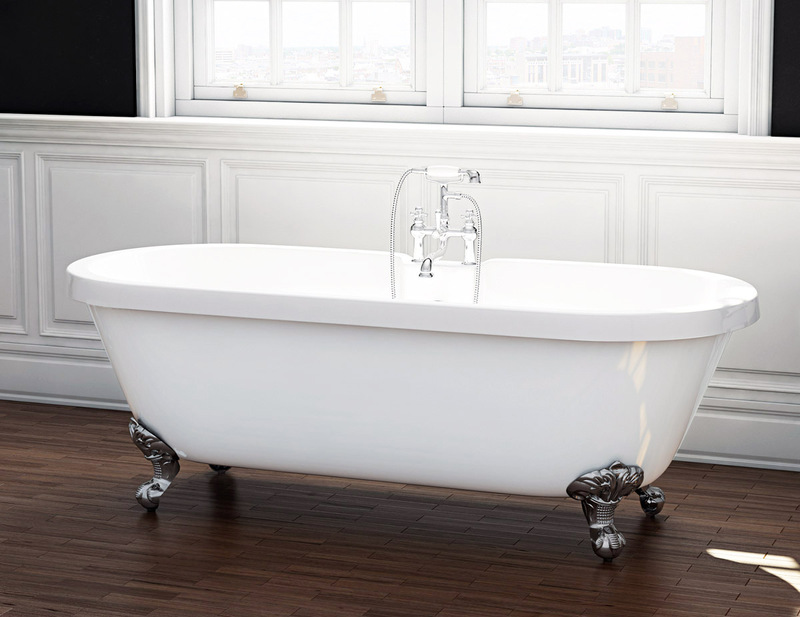 Truly eye-catching, stunningly finished, crafted to the highest quality using only the finest materials, and available at a truly superb price, these baths will be the envy of your neighbours.